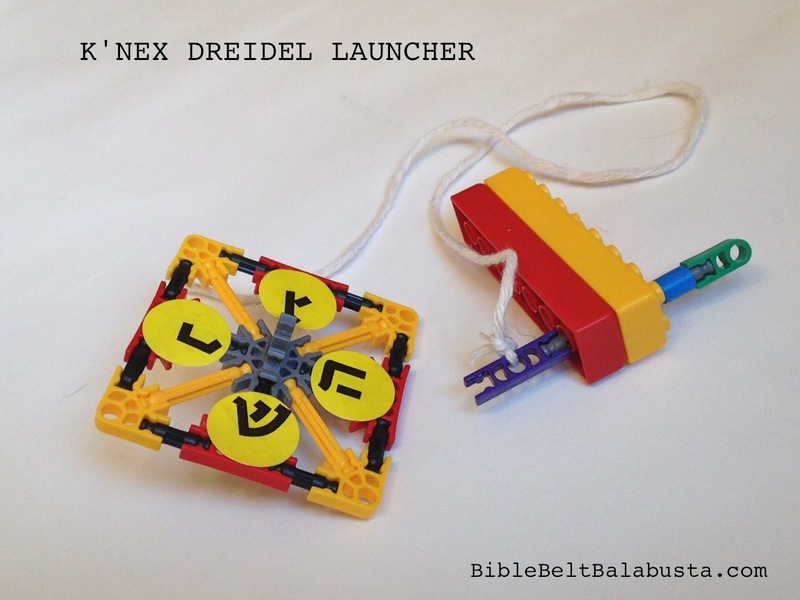 A K’NEX dreidel launcher. Because people tell me that dreidels can get boring. Dreidels don’t need mechanical launchers. They are meant to be launched by fingers. That fine-tuned, fine-motor flick—taken for granted once we make it past Kindergarten age—is part of the tactile pleasure of flinging a top into motion, and to me, it never gets old. 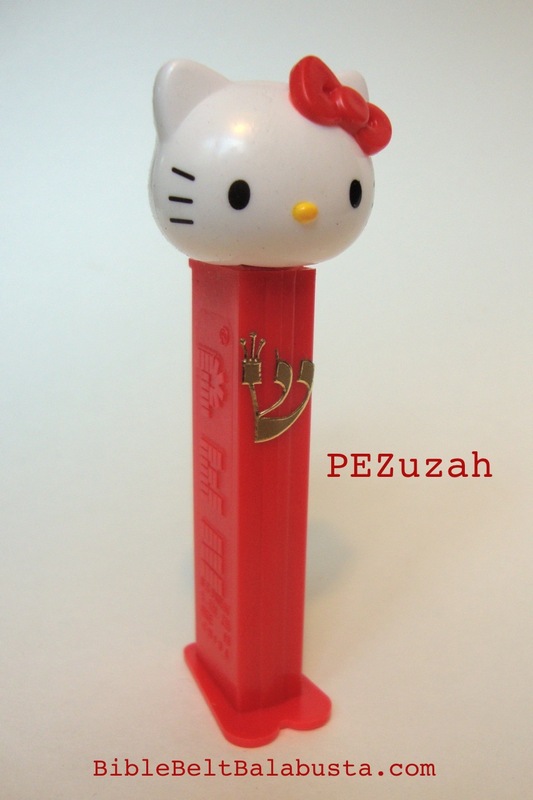 However, I did need a new, modest challenge after the K’NEX dreidel kits. The kits debuted in art class with 2nd and 3rd graders, and it was a pleasure to watch students build with a new material, frustration-free. A K’NEX dreidel and launcher seemed like the next step. Do you know Beyblade? 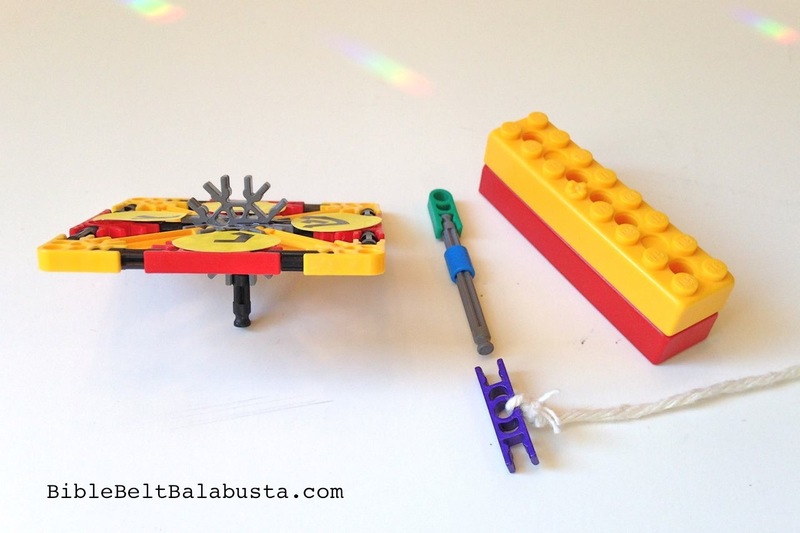 Think of this K’NEX combo as sort of like a simplified, Jewified Beyblade, but without the anime, performance tips, metal collars, cocky warrior names and the merchandising. And, instead of a plastic ripcord pulled through a gearwheel, a homely string wound ’round a rod. 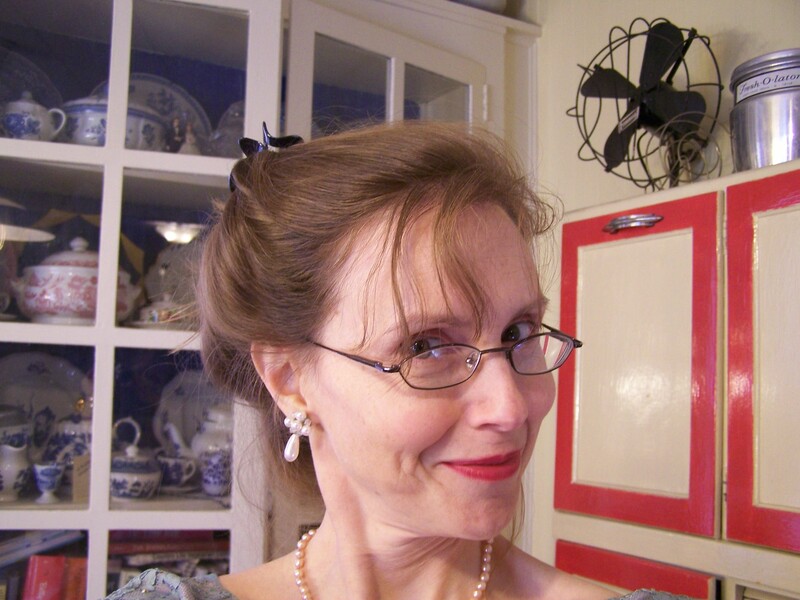 Or, think of it as an update to old-timey pull tops made of wood and wound with string. 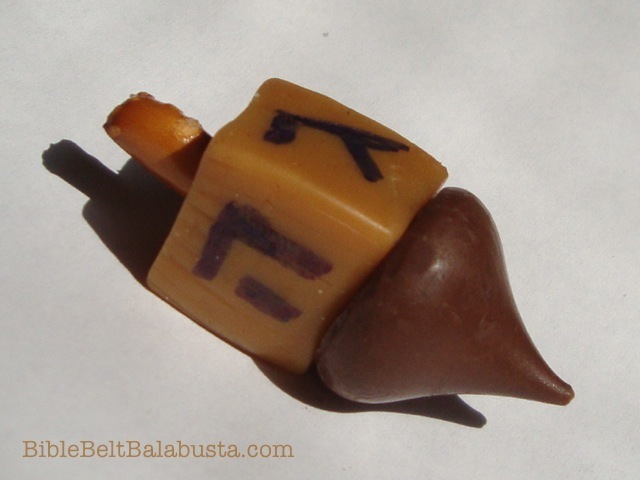 By the way, when we explore dreidels in class I include a few old-fashioned tops to demonstrate that while a dreidel is always a top, a top is not always a dreidel. HOW TO USE: (for right-handers) Knot string through the center hole of the purple connector (about 12″ at least). Hold the launcher handle in left hand, keeping a finger on the rod so it can’t rotate, then wind string around purple connector with right hand. Still holding the handle, attach the dreidel to the open end of the purple connector. 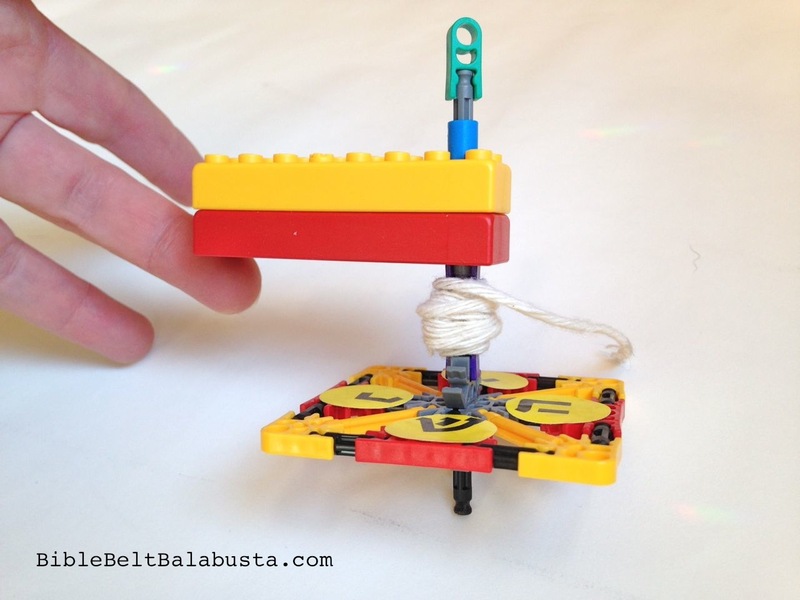 With right hand, pull string briskly. 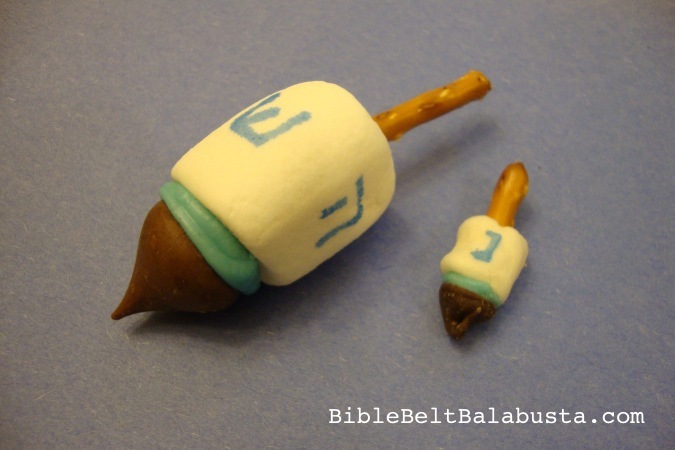 Dreidel should fly off and spin faster than had it been launched with fingers alone. I said simplified, and this is a very simple launcher and dreidel, but still too fiddly for young children. My 2nd grader says to tell you it is best for “ages 9 and up.” He thinks younger kids will pull too hard on the string and yank the connectors across the living room floor. He thinks this for a good reason. 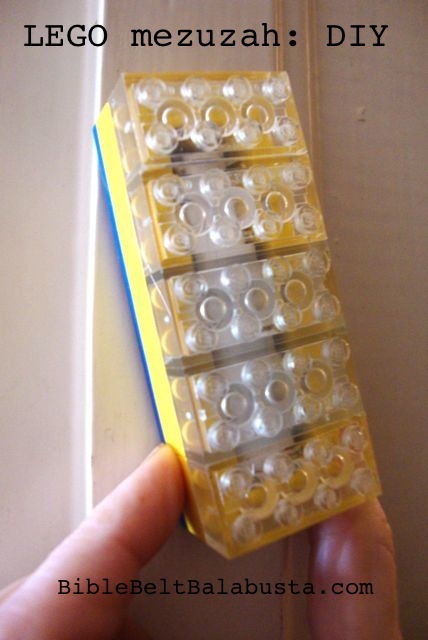 I offer this model in hopes that the K’NEX kid in your house will come up with better designs. My launcher is just a rod that rotates freely inside a hole in the bricks. I’d like to find a more secure way to connect the dreidel, but not too secure else the dreidel won’t fly off at the appropriate moment. PARTS: My K’NEX are micro, not Classic. Classic has same the shapes, but are color-coded differently. Launcher: Micro green connector (#509012 ), Micro blue spacer (#530400), Micro gray rod (#509522 ), Micro purple connector (#509022), two K’NEX Bricks 2×8 (don’t have part number). String. Driedel: Same pieces as per my kit version, but instead of the black connector in the center, there are two Micro gray connectors (#509072). Also, add one Micro black rod (#509502) as the “leg.” You won’t need the blue pin from the original, nor the gray rod (which you can repurpose as the launcher rod). Clear as mud? Let me know. 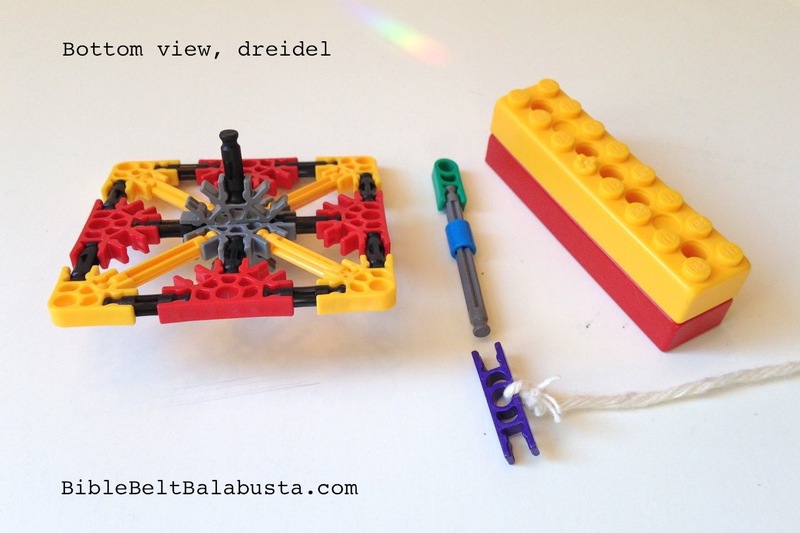 DREIDEL LETTERS: See the original K’NEX dreidel post for advice about adding those. 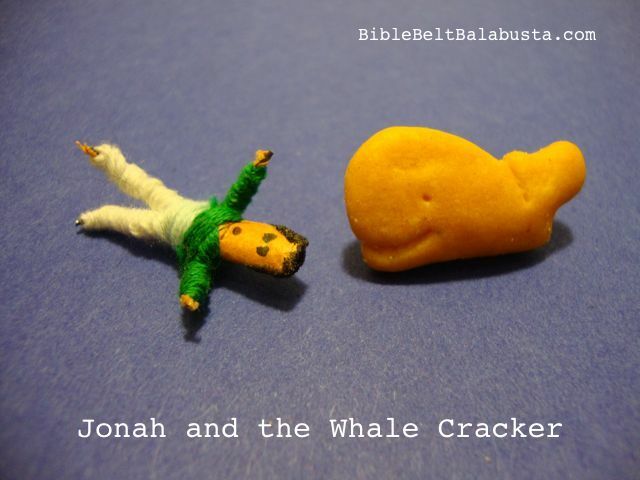 This entry was posted in Activity, Crafts, Hanukkah and tagged dreidel, K'NEX. Bookmark the permalink.